We all mishear lyrics in songs sometimes, but this video by Jarrod Alonge takes them to a whole new level. 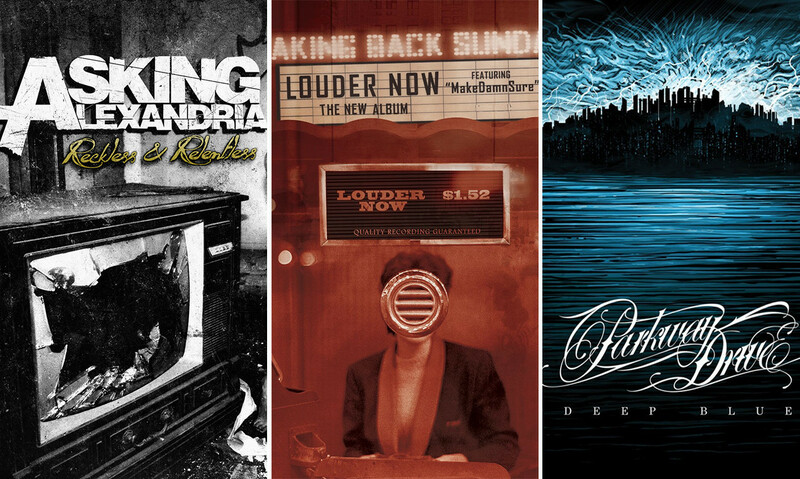 Featuring Asking Alexandria, Taking Back Sunday, Parkway Drive and more, this misheard lyrics video will make you laugh and ruin these songs for you all at the same time. And if you missed the one from a few weeks ago featuring PVRIS, Bring Me The Horizon and Tonight Alive, you can watch that below too.